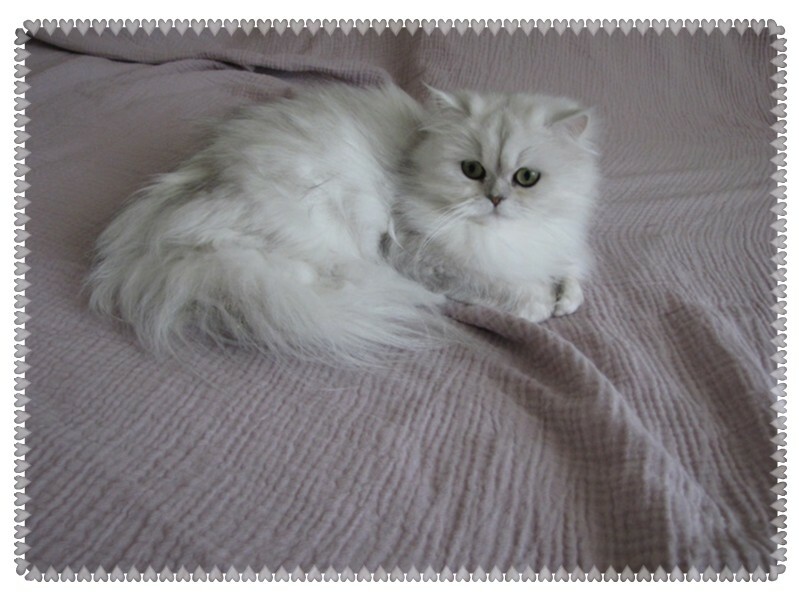 This tiny little girl is a Teacup Shaded Silver Persian cat. She has large round green eyes with black eyeliner and mascara. 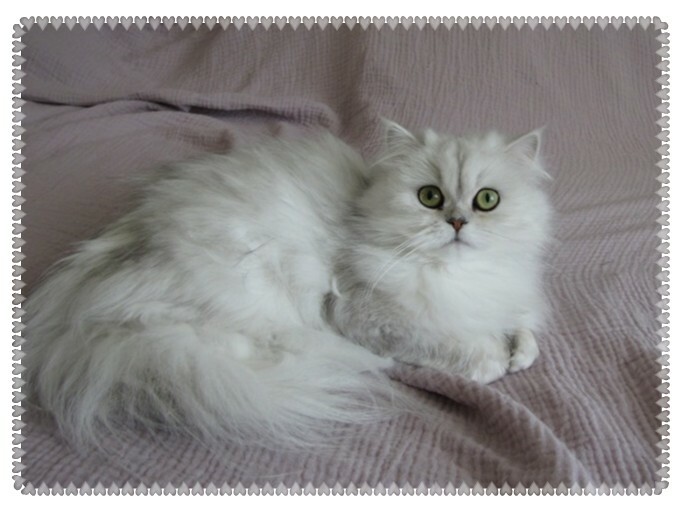 Penny was born here at Treasured Kittens coming from some our foundation lines. She is a love and we are so excited to have her here.